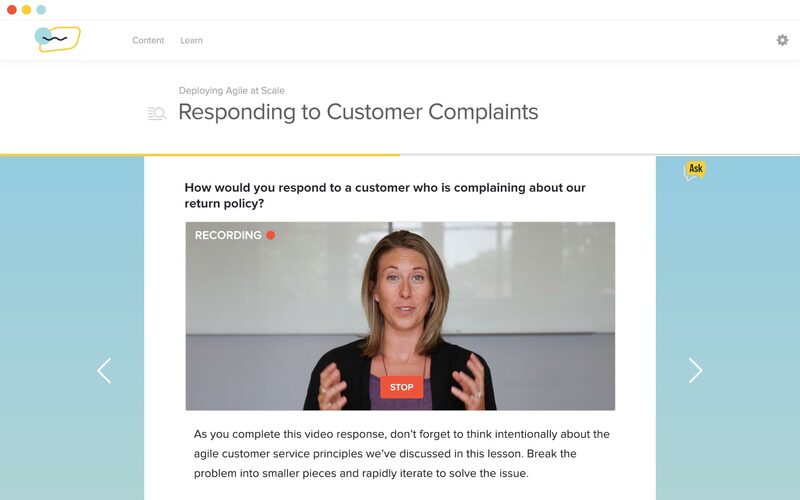 Amazing customer service and sales training starts with Lessonly. Watch a quick demo to learn how over 2 million teammates stay on the same page, deliver great customer experiences, close more deals, and Do Better Work. 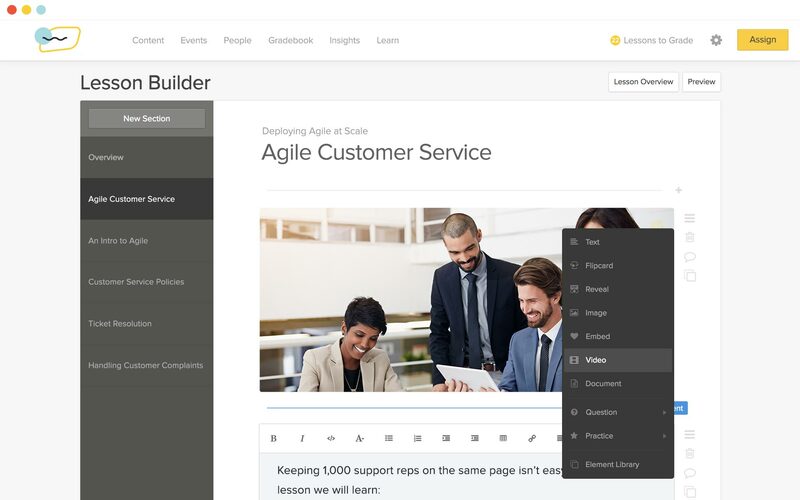 Trainers, managers, and subject-matter experts create training content in Lessonly in minutes. 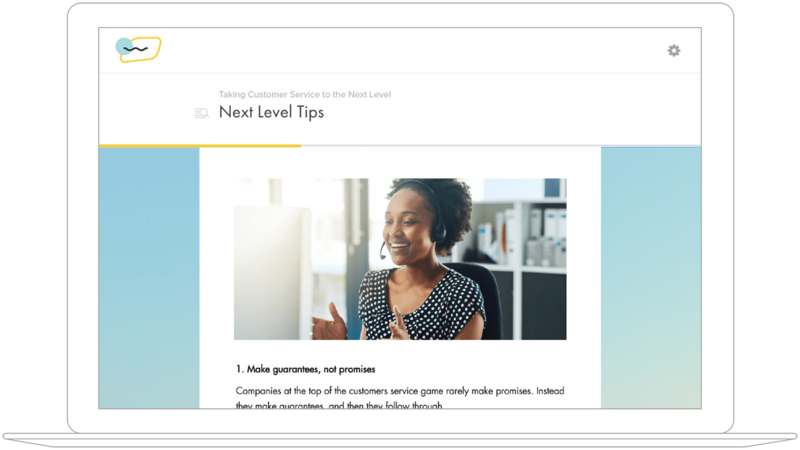 With a few clicks, assign engaging lessons to individual employees, specific teams, or the whole company. And learners can access and complete beautiful training on any device, any time. The best customer service and sales teams know the power of intentional practice. Practice in Lessonly offers realistic scenarios like support ticket handling, webcam recording, chat practice, and more. With streamlined feedback from managers and trainers, reps easily hone their skills, gain confidence, and deliver better results.